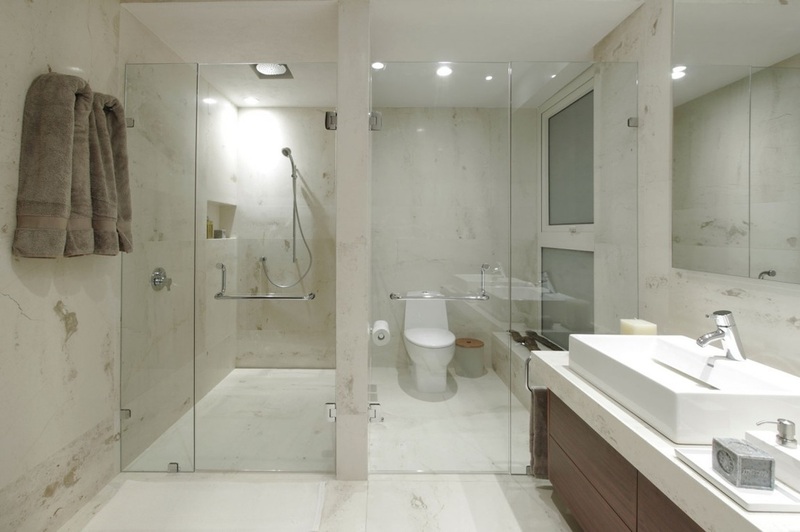 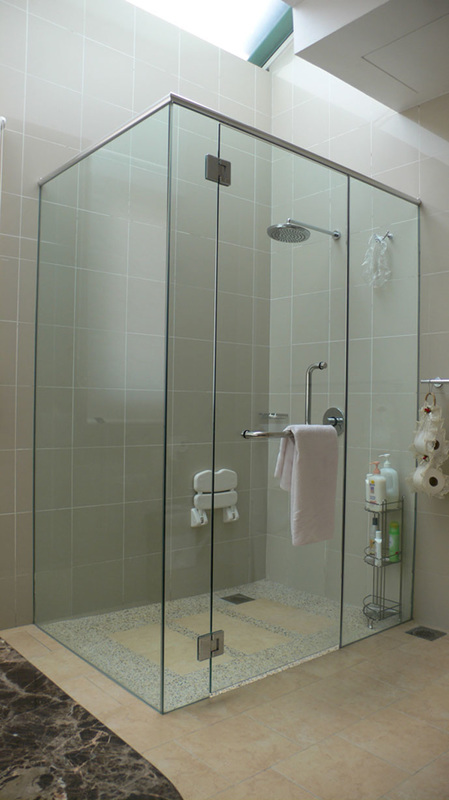 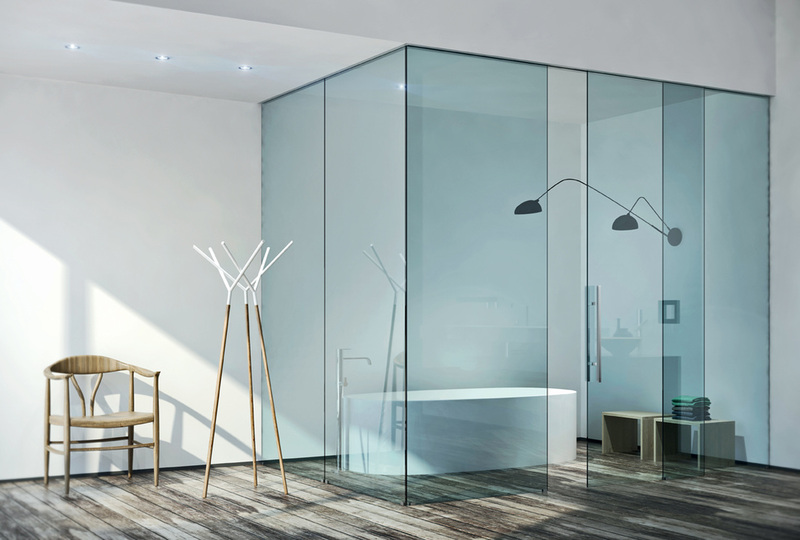 Blinds & Decors Shower Enclosures are used nationwide and you will see them in the country' hotels and resorts, in commercial establishments and inns, in state-of-the-art condominiums and housing, and quite possibly in your next door neighbor's bathroom. 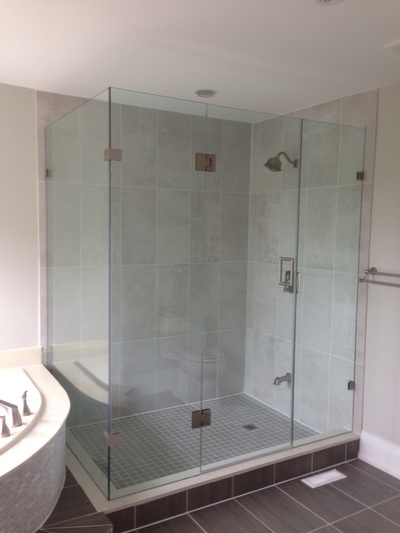 We are Everywhere! 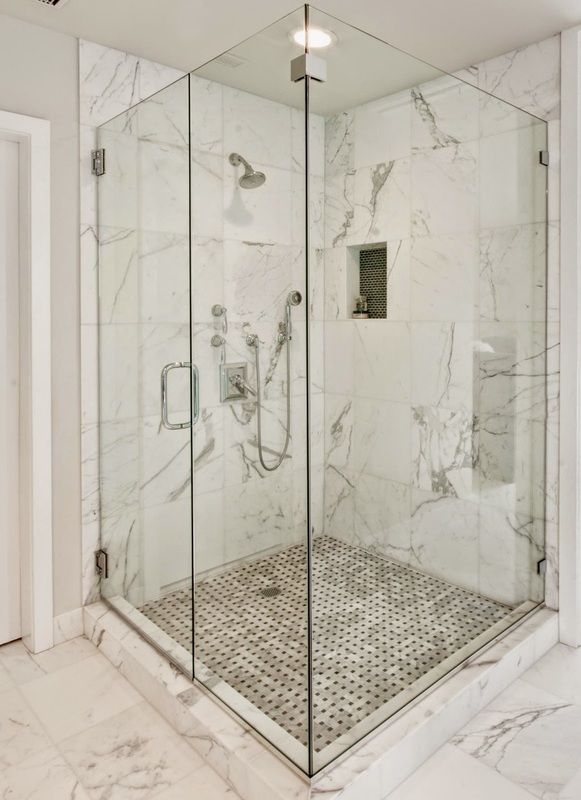 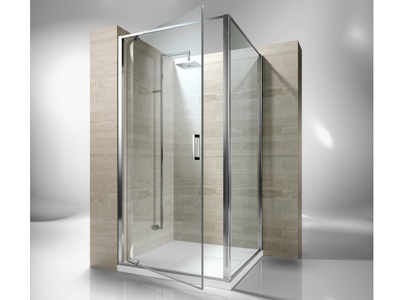 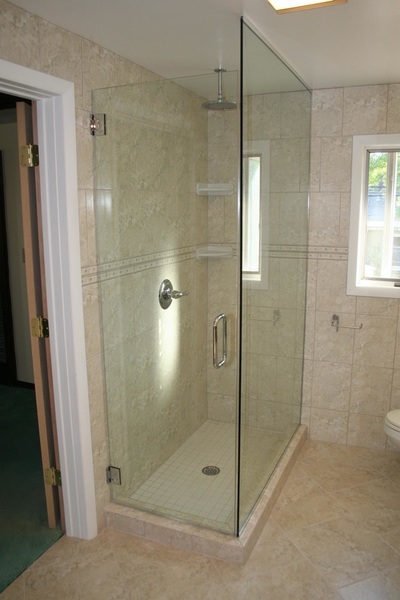 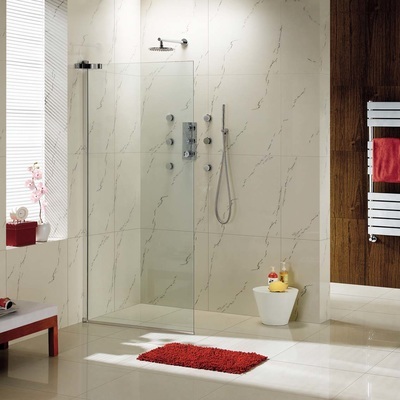 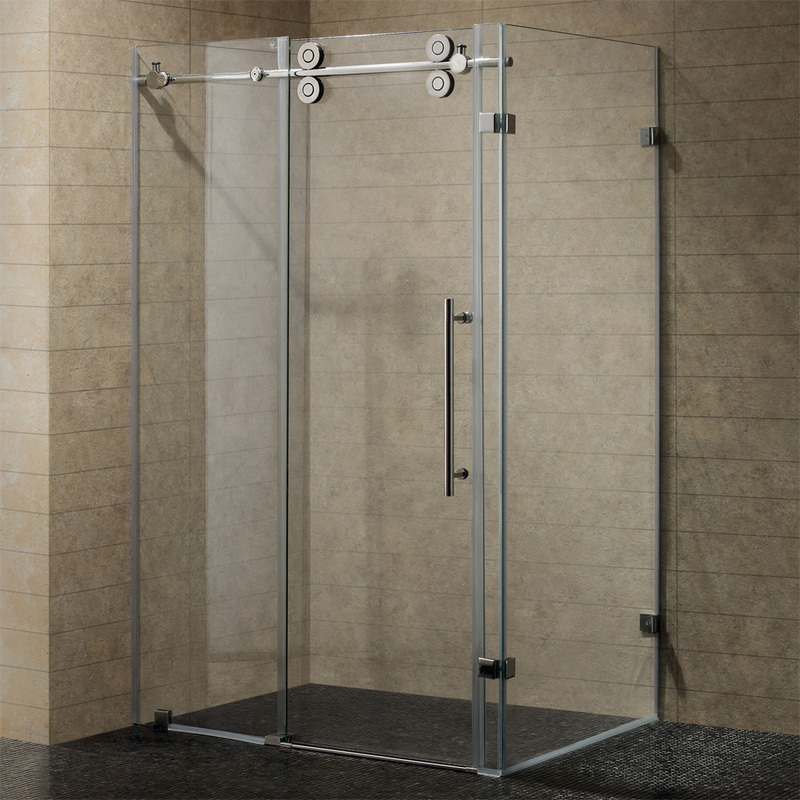 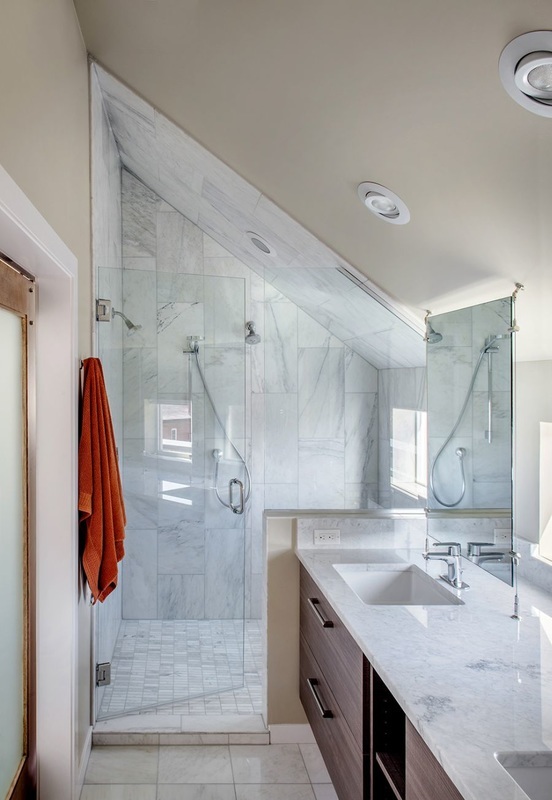 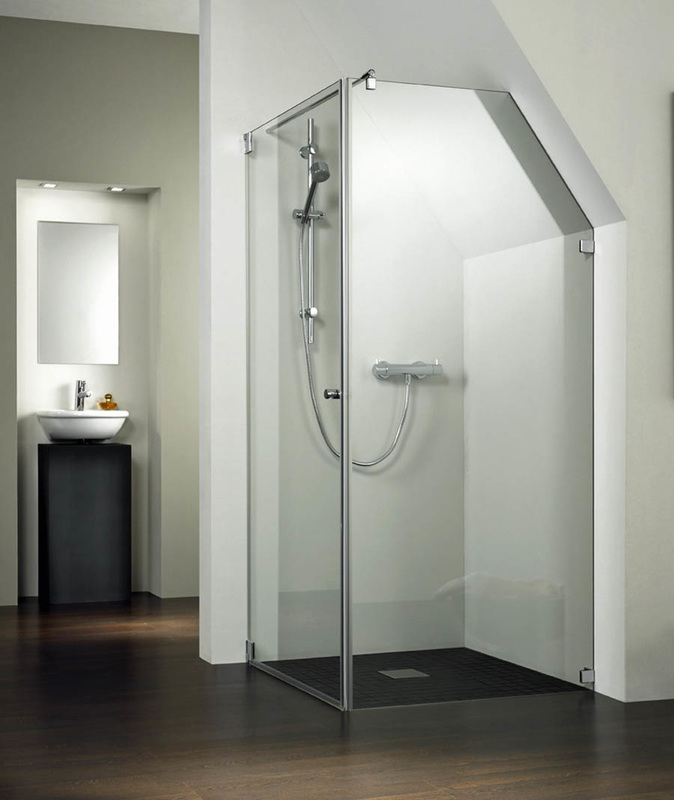 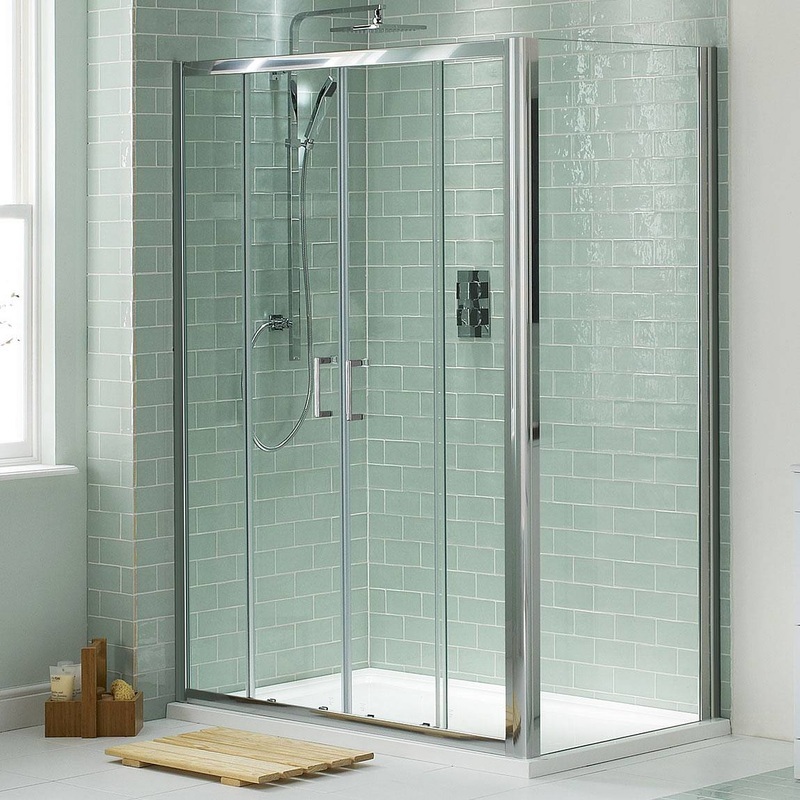 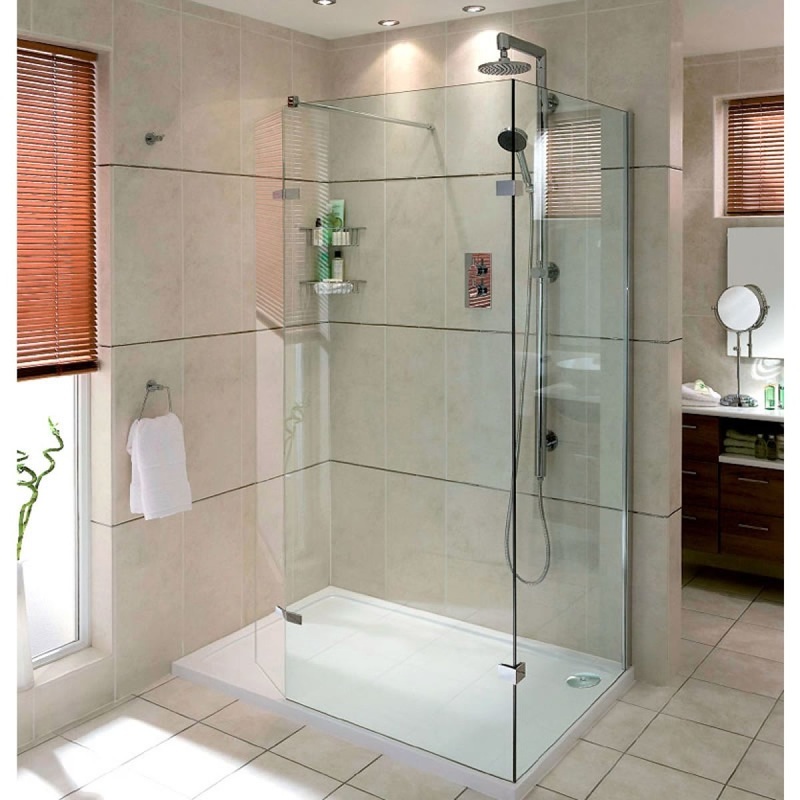 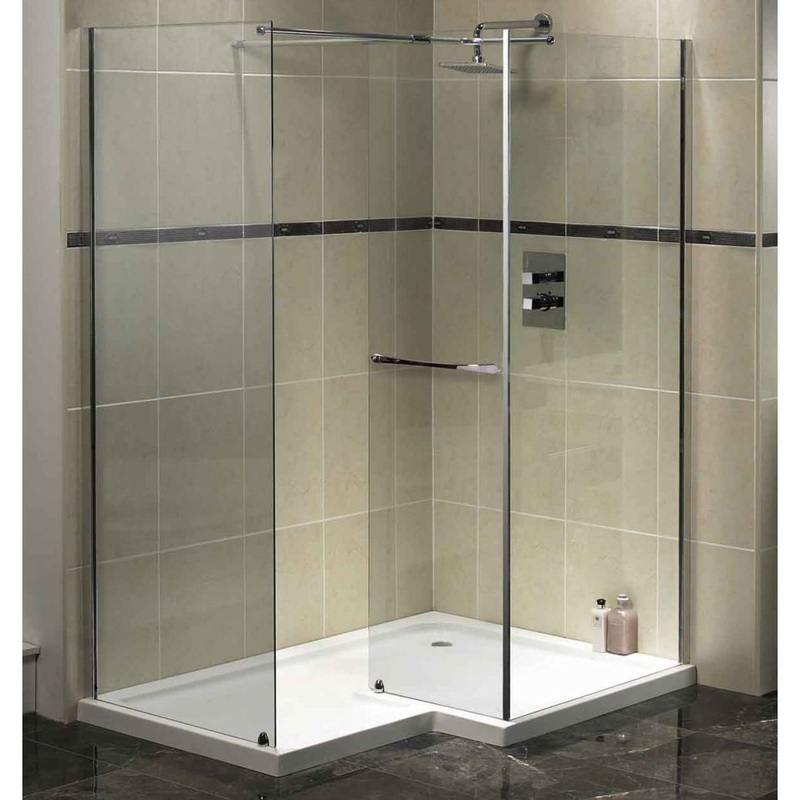 If you see a shower that looks and feels a little better or just has that extra something special, it's probably one of ours.